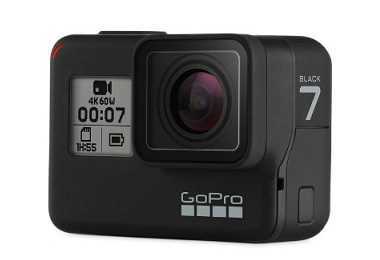 Latest price of GoPro HERO 7 Camera in India was fetched online from Flipkart, Amazon, Snapdeal, Shopclues and Tata Cliq. "GoPro Hero 7 Series Announced; Starting Price Rs. 19,000"